As well as biting winters, southern Ontario often boasts blistering hot summers. A cooling system that suddenly breaks down can quickly make your home uncomfortable or affect your workplace productivity. At Aire One Heating and Cooling, we’ve been providing HVAC services for 25 years. If you’re in need of air conditioner services in Waterloo, Kitchener, Guelph, and the nearby areas we have the model to suit your needs. Unlike heating systems, air conditioning is much more complex, and instead of using energy to create heat it uses it to remove heat. 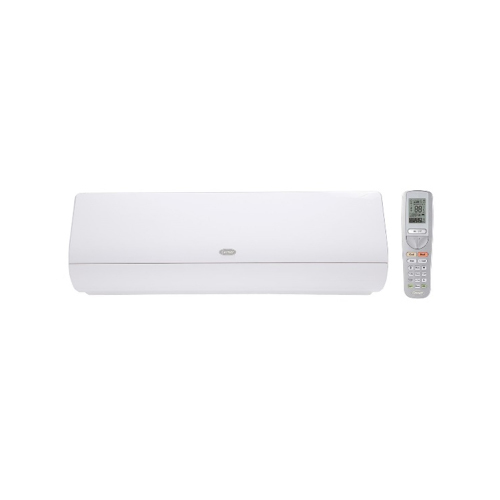 Air conditioning absorbs and releases heat from inside and transfers it outdoors through a compressor located just outside the house. 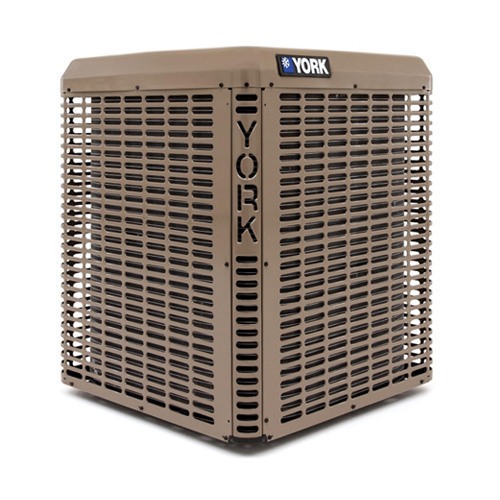 Even though this process sounds complicated, air conditioners are incredibly common and almost necessary in the height of summer time. 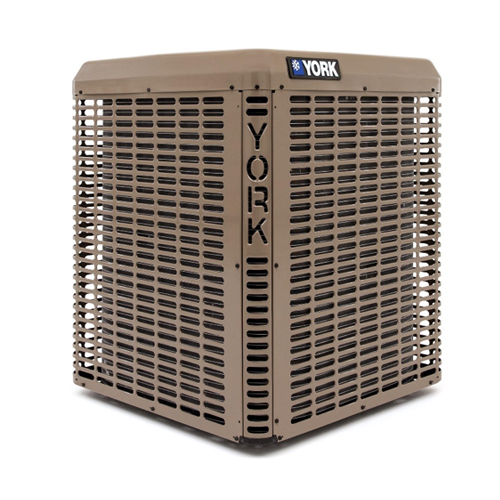 There are many kinds of air conditioner systems, but only a few really apply to our needs and the products available to meet them. 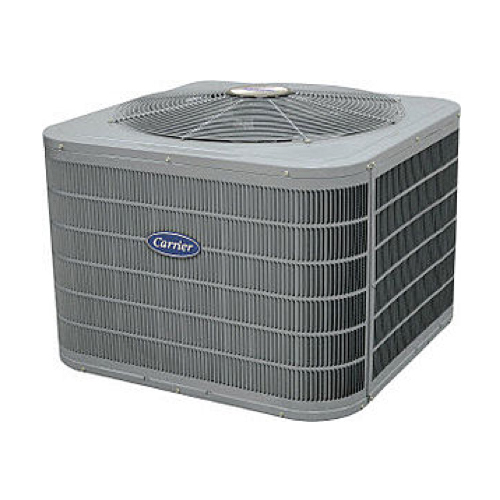 Most air conditioners fall under central cooling, as they circulate throughout the house. However, when this is too expensive of an option there are always single room air conditioners. These units fit into a window and cool the attached room. Air conditioning of all kinds requires a great amount of electricity to operate, especially when external temperatures are at their warmest! Want to save some money on your electrical bills? Consider making the switch to an energy efficient model. 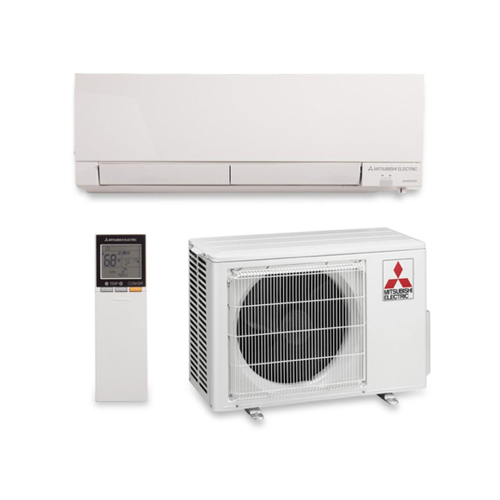 Whatever your exact cooling needs are we can provide a wide variety of air conditioner solutions. Heat pumps are a brilliant choice for those who want a two-in-one climate control solution because they play both the part of furnace and air conditioner. 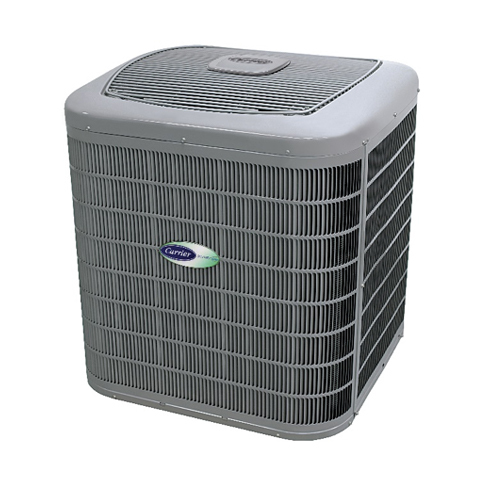 To learn more about heat pumps, or to get your heat pump in the Guelph and Kitchener/Waterloo area serviced, keep reading and contact us at Aire One Heating and Cooling. Put simply, they have both outdoor and indoor components and they extract and move heat from one location to another. 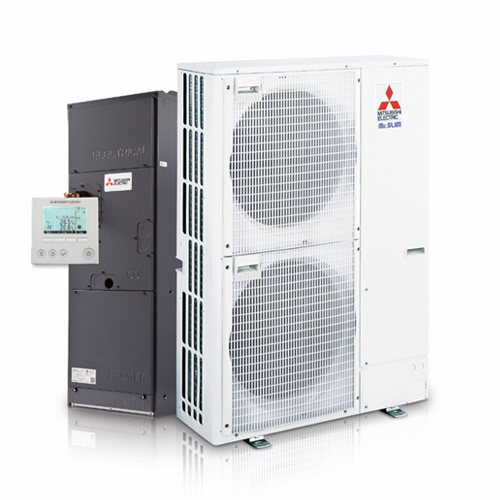 During winter, the heat pump pulls heat from the air and transfers it to your home. During the summer, it pulls heat from the inside and transfers it out. As cold as it can get during our Canadian winters, there is still heat energy outside. In moderate climates, heat pumps are a great choice because they are typically cheaper than having a furnace and air conditioner. However, many professionals will tell you that consistent temperatures of -15 C will necessitate more heat than a heat pump can provide. Thankfully, heat pumps work very well in partnership with furnaces! •	MHK1 with Redlink interface to allow Zuba to be controlled remotely by internet or smart phone. To learn more about owning a heat pump in Guelph, Cambridge, and southern Ontario, contact us at Aire One Heating and Cooling. 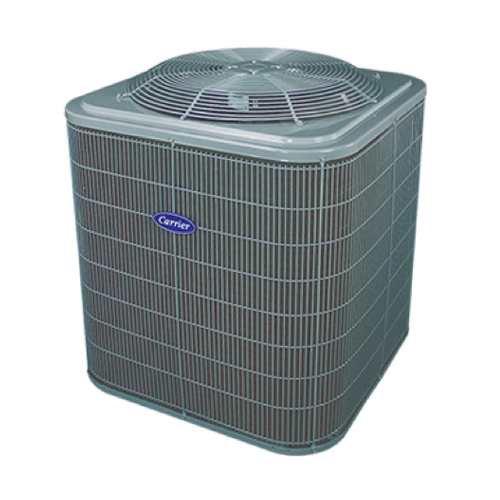 Aire One Heating and Cooling can help with repairs, replacements, and efficiency upgrades. Don’t risk getting overheated when the summer temperature starts to climb. We can offer emergency repairs 24/7. Leaks and unpleasant odours may be due to dangerous substances, so call a technician immediately. Other suspicious signs include a spike in your energy bill. Remember: AC units are designed to last around a decade. If yours is nearing the end of its life, give us a call for more information on our air conditioning services in Waterloo, Guelph, and the surrounding areas. Ice – sometimes, ice build-up during winter is normal, but ice during summer is never normal! Again, if you notice leaks, strange smells, or suspect a carbon monoxide leak, call a technician right away. You’re always welcome to get in touch with us at Are One Heating and Cooling for information and 24/7 support. Through our maintenance and protection plan we can guarantee that your air conditioning is cooling in the best way possible. Avoid an air conditioning breakdown by scheduling regular maintenance before the summer days start to really heat up. We can provide maintenance and service on all our installations. 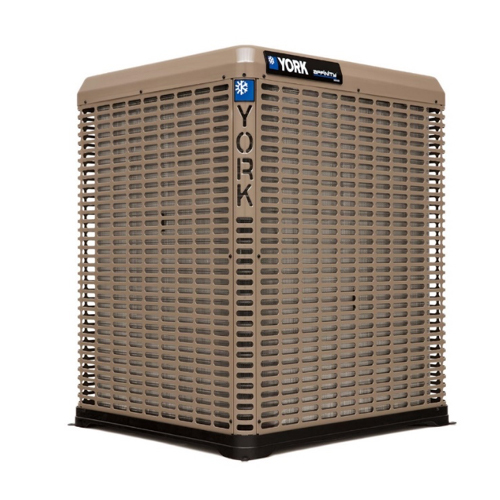 Not sure if you need a maintenance or protection plan for your air conditioner? Call us now to find out more or schedule an in-home assessment! Provide us your contact information and we can help you find the right promotion or rebate.